Wishing everyone peace and love this time of year… our world surely needs more of both right now. 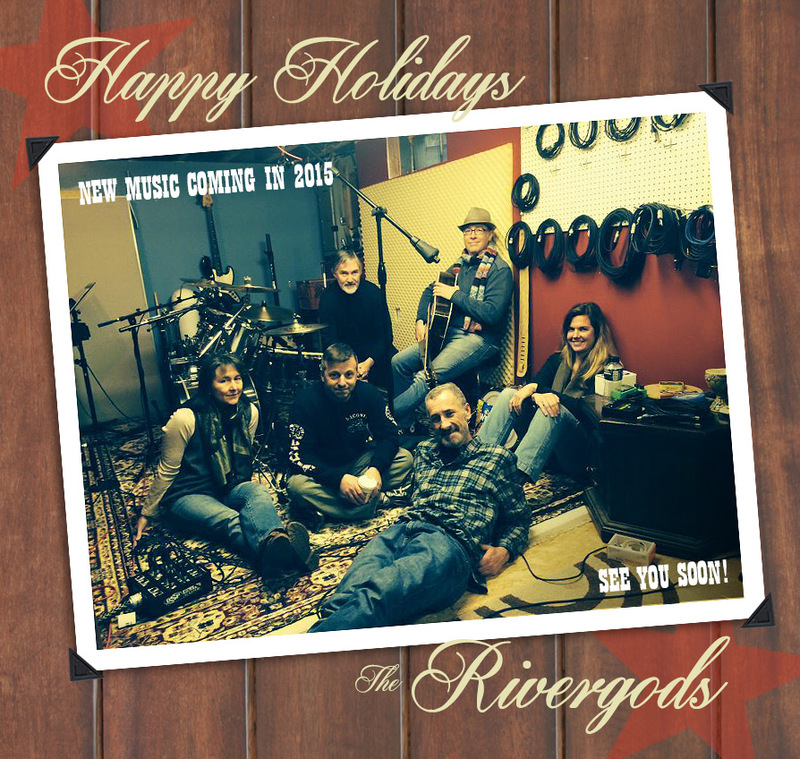 The Rivergods won’t be doing our annual holiday show this year, but for good reason… we are busy prepping some new music for 2015! January will bring a brand new Good Sponge Sampler, which we’ll have a track on, and there will be more music from us sometime after! 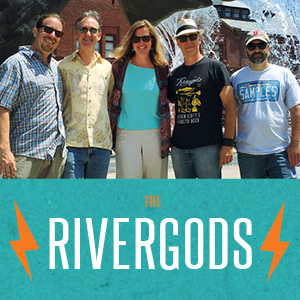 It’s all in progress — more on all of it as it evolves — as always, though, you can find the latest Rivergods’ news, photos, etc. on our Facebook page. Happy New Year, and we’ll see you in 2015!